Have you been appointed to the fire marshal post of your organization? Now that you are done with your training sessions and are all set to perform your primary duties, you can’t wait to implement the highest standards of fire safety awareness in your workplace. As you start working out your plans, you will gradually realize that the task is not quite as simple as it seemed to you at the very onset. You need to be knowledgeable about many facts and figures, and also share them with other employees and co-workers. 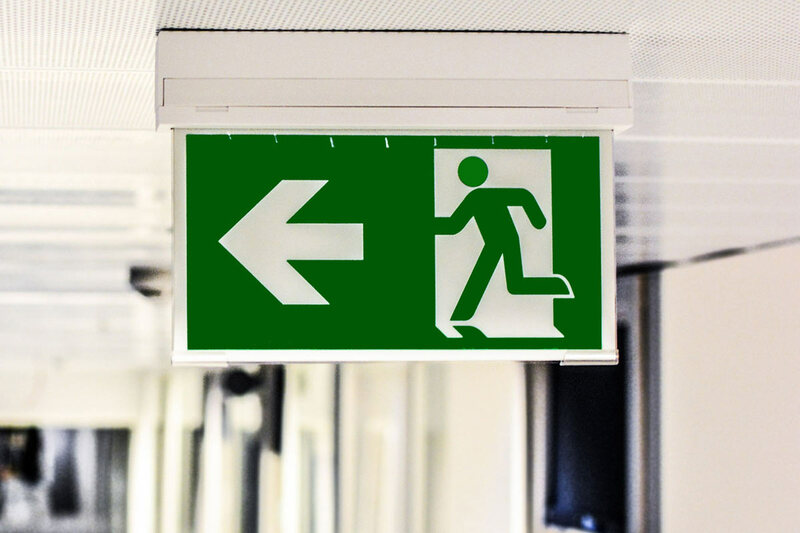 The question that is probably lingering in your mind is how can you solve some fire safety hazard related dilemmas and communicate the right knowledge to spread awareness at work. It’s a fact that the very first step to awareness with regards to health and safety relates to self – realization. Along with all others, you also need to understand the seriousness of fire and the sort of damages it can inflict to property and lives of people. This realization can be facilitated through pictures of buildings and homes ravaged by fire, videos of real people narrating tales of horror, statistics of damages done by fire accidents, and so forth. The acts will surely spread awareness and open the eyes of all concerned to the dangers of fire. Once you have managed to grab the attention of most people in your organization, you will find that they have become more receptive and respondent to the kind of information shared from your end. It works to dole out factual knowledge in bits and pieces. For instance, you may want to circulate laminated cheat sheets to be pasted in cubicles with basic information like emergency phone numbers, fire safety tips or maps of escape routes. It is a good idea to gather people in small groups for disseminating further information without disrupting office operations. These meetings can be conducted either on a fortnightly or monthly basis to update attendees with latest fire policies, regulations, etc. Fire drills need to be organized to help all workers absorb the facts and other information shared by you in a practical way. These drills are helpful in making your co-workers understand and feel the exact things that can take place if a fire did occur in the premises. So, now that you are all prepped to promote and propagate fire safety in your work place, you may want to gather more exacting information about handling fires and spreading awareness about the same. You may also like to click on the link https://www.principalpeople.co.uk/clients-services to understand more about the requirements of other kinds of health and safety officials, their expected salaries and perks, market demand, etc. I know you are busy, so I will not waste your time. I am reaching out because I have some ideas I think the colliersnews.com audience would positively love, and was wondering if you would be open to me contributing a high quality (completely unique) article for your site?